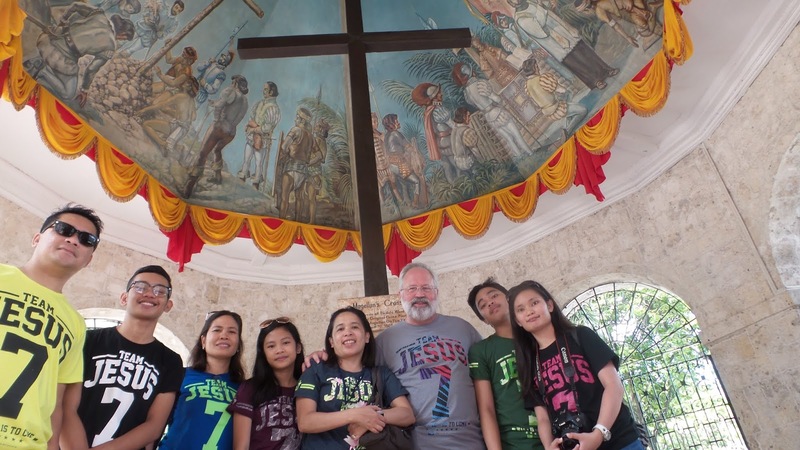 The church was founded in 1565 and considered to be the oldest Roman Catholic church in the country. In 1965, Paul VI made the church a basilica and named it as the symbol of the birth and growth of Christianity in the Philippines. Several renovations were done beginning in 1735, retaining the church's original features. Today, the basilica is still under the care of Augustinian friars. 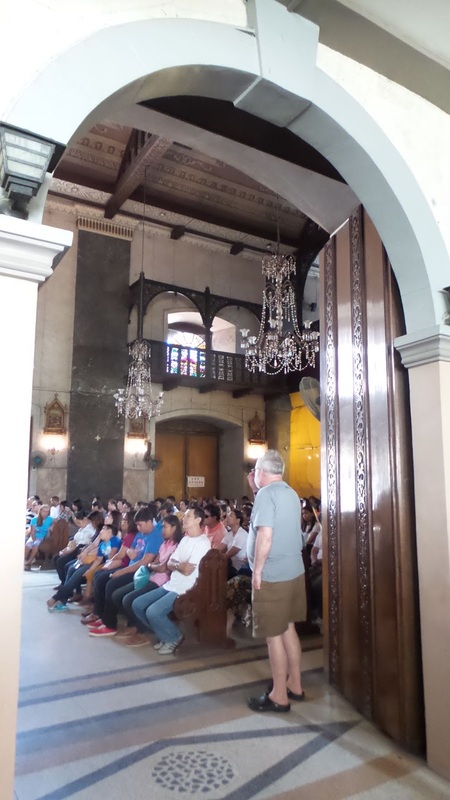 In 2013, a 7.2 magnitude earthquake caused damages on the church's belfry and facade, and walls had cracks. The damages were restored immediately and later re-opened for the public once again. The church holds the Christ child statue dating to Magellan's time and becomes crowded especially in the weekends as worshippers (including street sellers) join pilgrim processions. 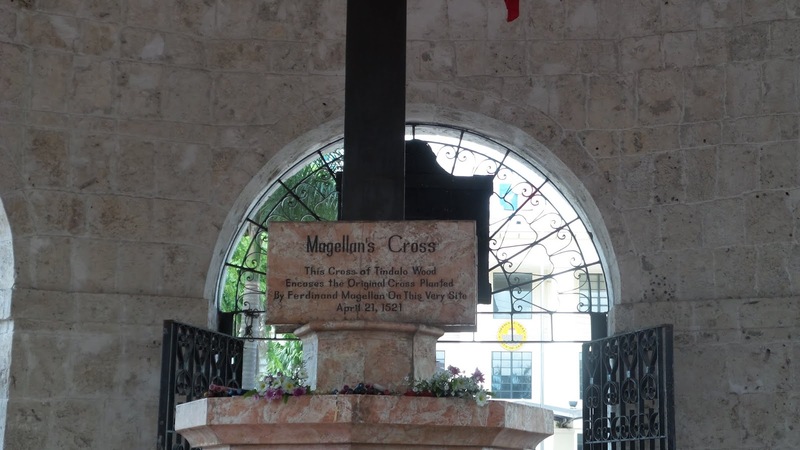 Close from the basilica is a walking distance towards the Magellan's Cross. The Magellan's cross is inside a Spanish-styled pavilion which is a wooden cross. 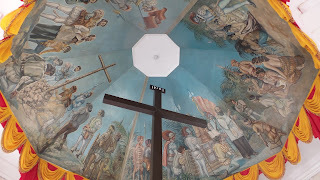 You will notice that the cross you will see is not the original (as the plaque says in the photo) but instead, is a replica used to cover the original cross. According to the historical facts, the original cross was set up by Magellan and his fellow explorers upon arriving in the Philippines exactly as where the cross is standing today!